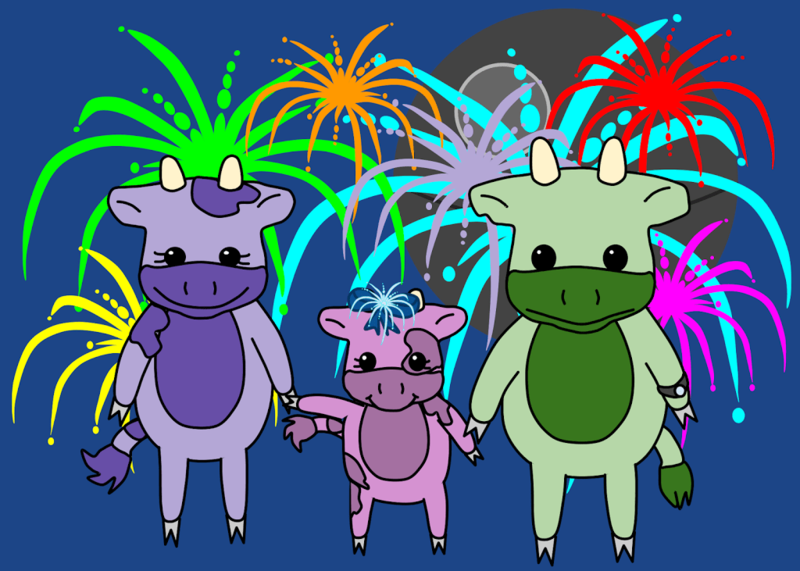 The fourth book in the Moo Family series features Moo’s new friend, Sasha Moo. Sasha Moo uses a wheelchair to get around. She may not be able to run around like others, but she can do so many other awesome things! Moo tells us all about her day with her new best friend, Sasha Moo, in this upcoming book. The current ETA for publication is July 4th, so be on the lookout for updates in the next few weeks! Modelled after a sweet young girl named Sasha (who is lovingly referred to as Moo), Sasha Moo’s experiences run parallel to the real-life Sasha. 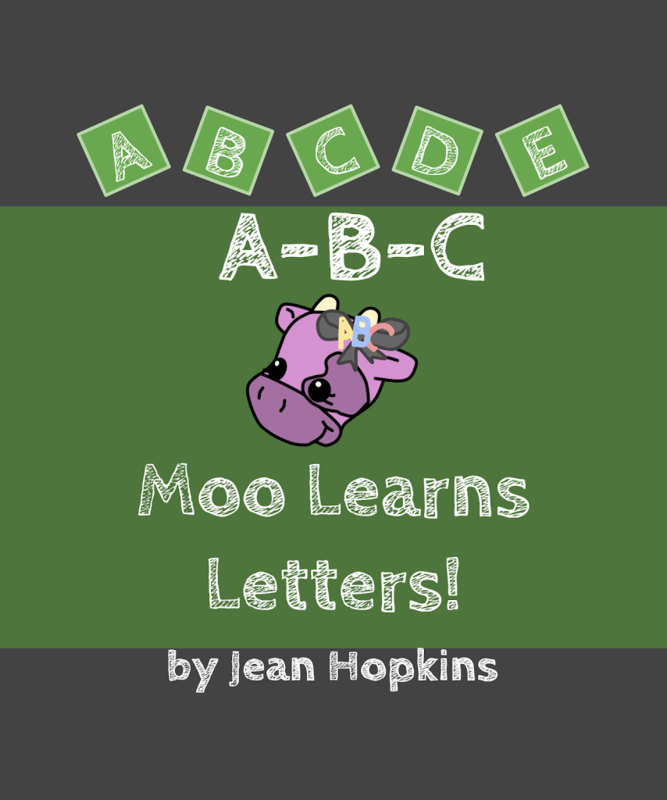 Moo School Series – Book 2 – A-B-C Moo Learns Letters! alphabet, animals, children's book, letters, Moo and Friends, Moo Family, Moo School	Leave a Comment on Moo School Series – Book 2 – A-B-C Moo Learns Letters! Moo’s second Moo School book is all about letters. Just like her number book, she learns all about letters from her favorite things and people. 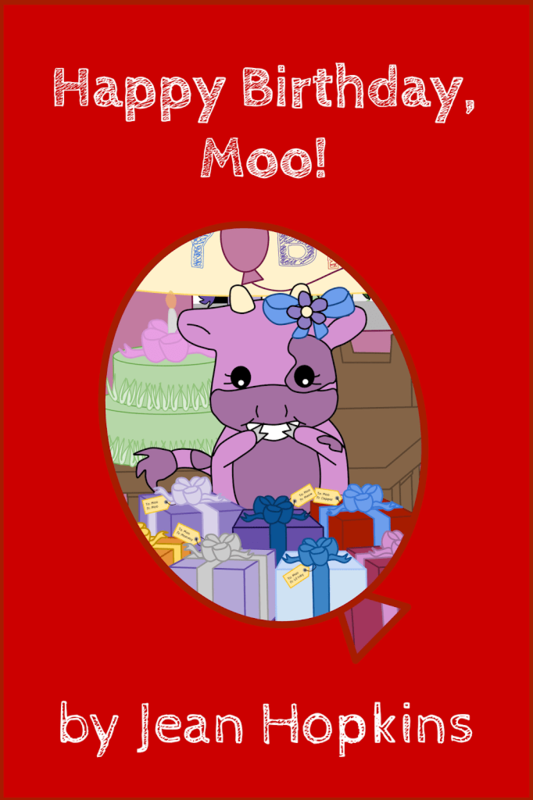 You had a chance to meet many of her friends in the Happy Birthday, Moo! book. You can meet them again in this A-B-C book! 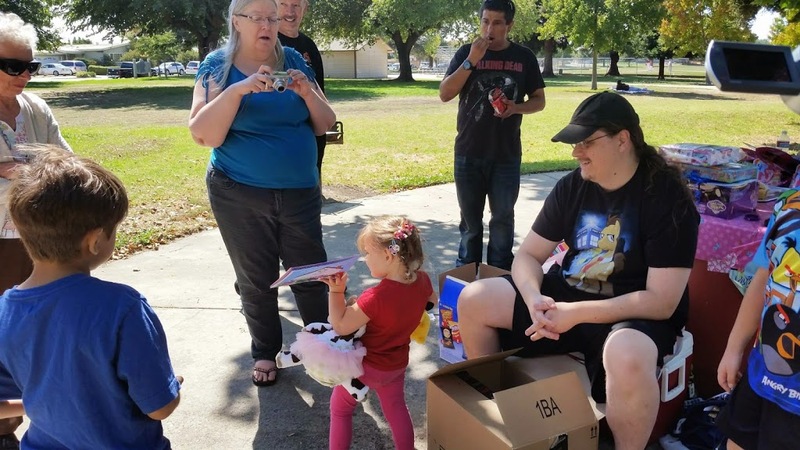 From eggs to boxes, read along as Moo learns the English alphabet. Use the links below to find a copy at your favorite online retailer! 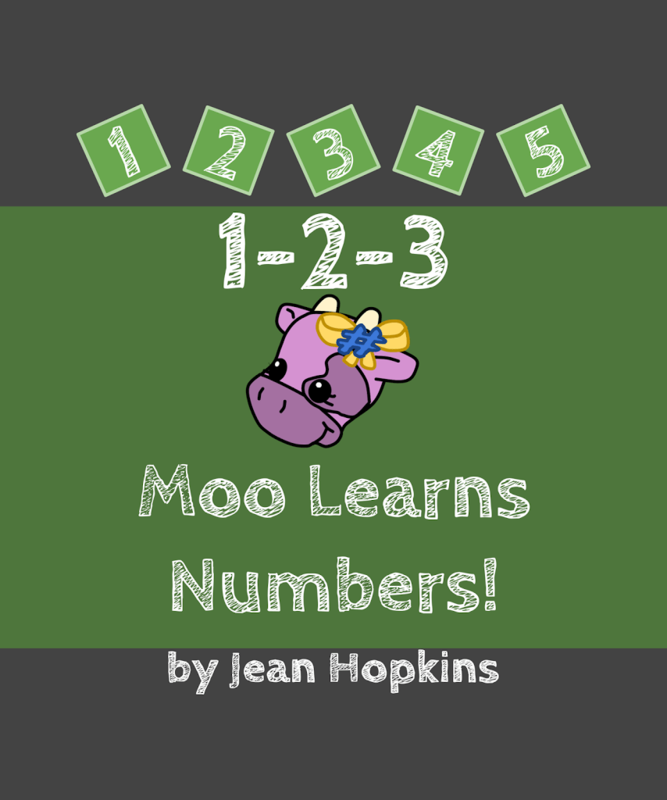 Moo School Series – Book 1 – 1-2-3 Moo Learns Numbers! animals, children's book, Moo and Friends, Moo Family, Moo School, New Books	Leave a Comment on Moo School Series – Book 1 – 1-2-3 Moo Learns Numbers! Moo is back in an all new Moo School series. She’s ready to learn all sorts of new stuff before she starts Preschool and Kindergarten! In this first book in the series, Moo learns to count from 1 to 10 with all of her favorite things. Read along as she counts her duckies, bows, and even shoes! She counts many other things, too, so pick up a copy today to find out more! animals, children's book, manners, Moo Family, Say Please and Thank You Moo	Leave a Comment on Say Please and Thank You, Moo! It’s been a bit over a month since its release, but I haven’t posted about it. Since the channels Smashwords posts the book to haven’t all added it yet, I was hoping to wait until they all have it. I couldn’t wait much longer, though, so I’m announcing it now! When the second Moo Family book is available in more stores, I’ll post links here. In the meantime, I am proud to announce the second Moo book in the Moo Family series! My daughter’s not as big a fan of this one as the Bedtime Moo book, but she does love the cheese and juice. She calls this one the “Say Cheese book” because of the cover. 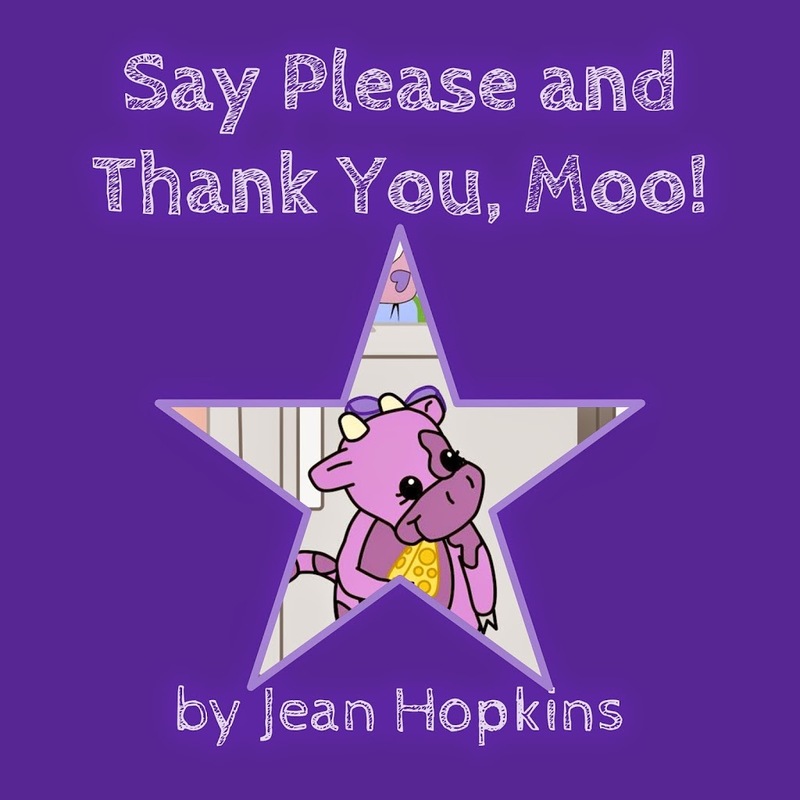 Moo learns how to say Please AND Thank You in this book, and even figures out her parents do a lot of stuff for her! Kobo Books – Coming Soon! Smashwords – Get 1/2 off the price for purchasing from Smashwords if you use coupon code SY73H. Coupon good until July 7th, 2016. You can find me on Goodreads, if you’d like to follow me! I love reading!